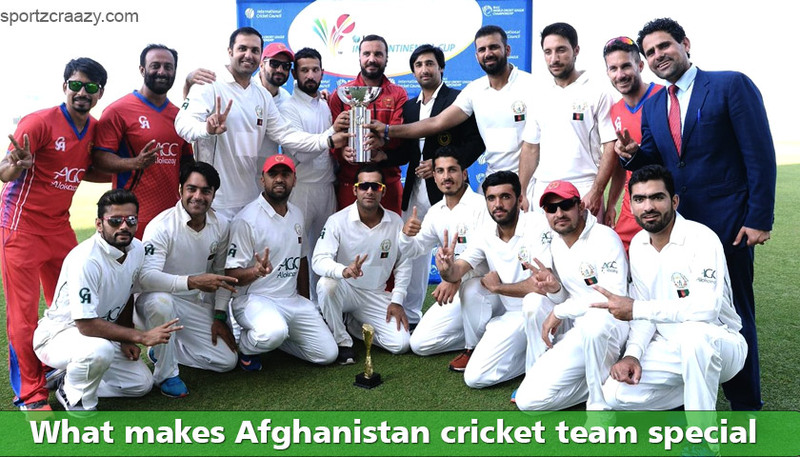 What makes Afghanistan cricket team special? As a nation, Afghanistan has a rich history behind them. Once the capital of the Mughal Empire is now facing difficult times due to terrorism. Terrorism has enrooted in all parts of the country besides this long-standing issue there are some positive things happening over there. One of the best things happened for Afghanistan in recent times is their steady rise in cricket. This year we witnessed their historic entry into red ball cricket. It is not easy for a nation that has their cricket academy in the dust field and the players don’t have the proper equipment to meet the international standards. Their growth in this game is phenomenal. It has been really a great journey for Afghanistan since they qualified for the world cup in 2007. In that world cup, cricketing fraternity across the world witnessed the arrival of new tigers to the game. They made headlines by defeating Pakistan in league stages and quality for super eight round. It was one of the greatest upsets in the history of the game. It is really a treat to watch them on the field. Their emotions, celebrations and never give up attitude till the last ball was bowled are the greatest inspirations. They are real entertainers. So here is a look at what makes them so special? Their current sets of players are experienced and are having some exposure to world cricket. Their star players like Mohammed Nabi and Rashid Khan are playing t20 leagues all around the world. They have a rising star in the name of Mujeeb who has made history by becoming the first player born in 2000 to play a test cricket. But during the earlier days back in 2007 days, things are not the same as now. They are inexperienced and new to world cricket. Their players are trained in refugee camps with wooden sticks as their bat and stumps. These factors didn’t affect their game. They motivate themselves they want their nation to smile and rejoice. They wanted to win for their people. They made each and every match count. Their confidence and spirit won them matches. They upset strong teams like Sri Lanka, Pakistan and New Zealand during those days. It is really a treat to watch them on the field. 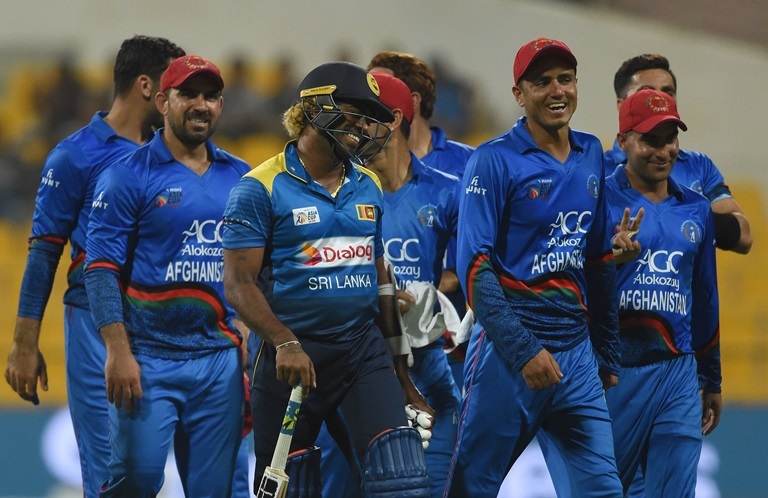 2017 has marked the great year for Afghanistan as their senior players got struck with injuries the team was under pressure to bring new players. There is where the young superstars like Mujeeb ur Rahman and Rashid Khan came to limelight. There is no dearth in the talent only thing is young talents needs to get molded. Afghanistan has done a quite remarkable job in nurturing the young players. It is great to see the young players shoulders the responsibility and trying to perform well. Now Afghanistan is gaining the reputation for producing quality spinners. After the creating buzz in their entry to world cricket, they tend to show improvement in each and every game they played. Yes, the results are not in their favor but they played with fighting spirit and took the game to till the end in most of the matches. In 2010 they again made headlines by qualifying for the t20 world cup but have failed to make any impact by suffering heavy defeats against India and South Africa. 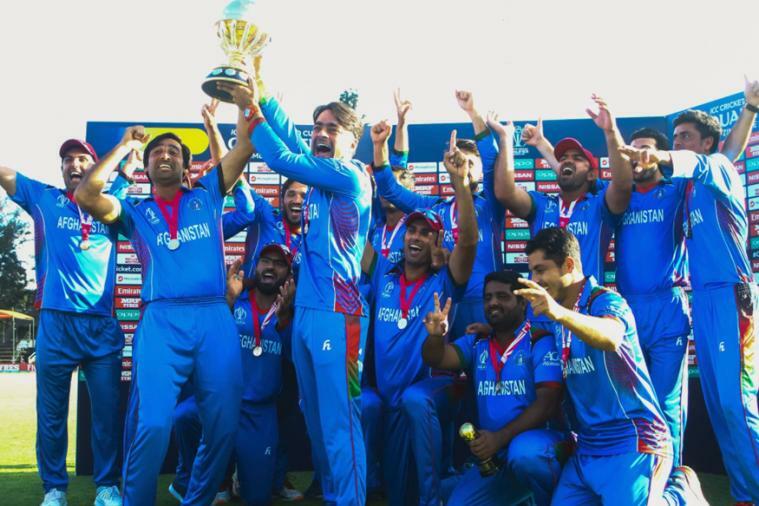 In 2013 Afghanistan was granted associate membership status by international cricket council. They show steady improvement in 2015 world cup under their most experienced player Mohammed Nabi. After that Asghar afghan was made captain. Under him, the team showed steady improvement. In 2016 t20 world cup they become the only team to beat defending champions West Indies in group stages. In 2017 with the arrival of young guns and the emergence of new superstars marked the steady improvement in their game. It is slowly started reflecting in their results. During 2016 t20 world cup their captain Asghar Stanikzai proclaimed that they can easily beat the top-ranked team in a couple years and that is happening now. In ongoing Asia cup, they beat Sri Lanka and Bangladesh in league stages of the game. 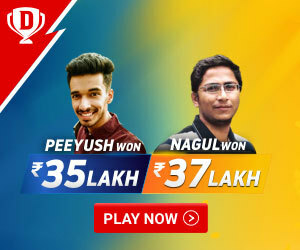 In super 4 round, they tied against world’s number one team and defending champions India. Afghanistan is the only team having the quality spin attack that can win matches at any conditions. 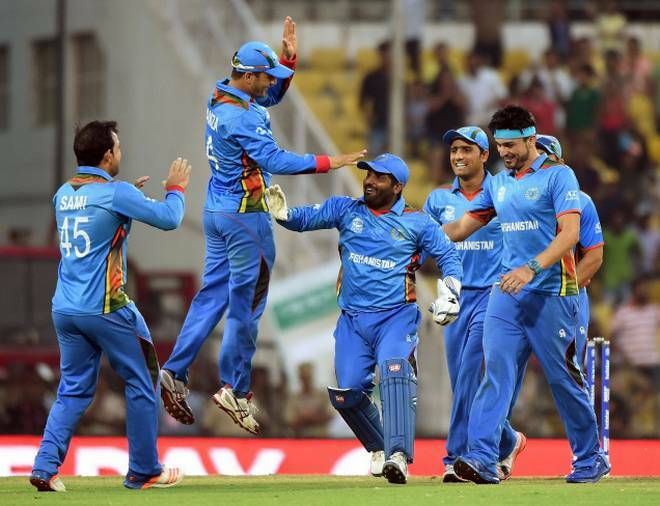 As a team, Afghanistan is showing steady improvement and they started beating top teams. It is a good advertisement for the game of cricket. They are stronger than Zimbabwe, Ireland, and even Sri Lanka and Bangladesh. They are no longer considered as minnows. They were no longer considered as babies who can only win hearts. Their consistency shows they can beat top teams in years to come. Their dream to become top nations in the game of cricket is not for long especially in t20’s. the best thing we can do for them is wishing them all the best and continues to support them and enjoy watching them on the field.